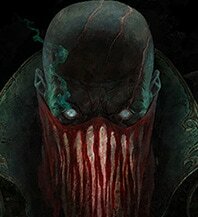 They say death is the best crowd control, and Pyke makes a great argument. 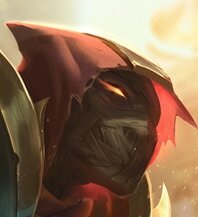 In lane he’s constantly angling for the all-in, using hooks and stuns to set up kills. While he can maim foes from any spot in a fight, he’s better suited to a flank than the frontline, so expect him to make more picks than peels. And don’t worry if he ends up doing lots of murdering himself—there’s extra gold for whoever assists in his vendetta. 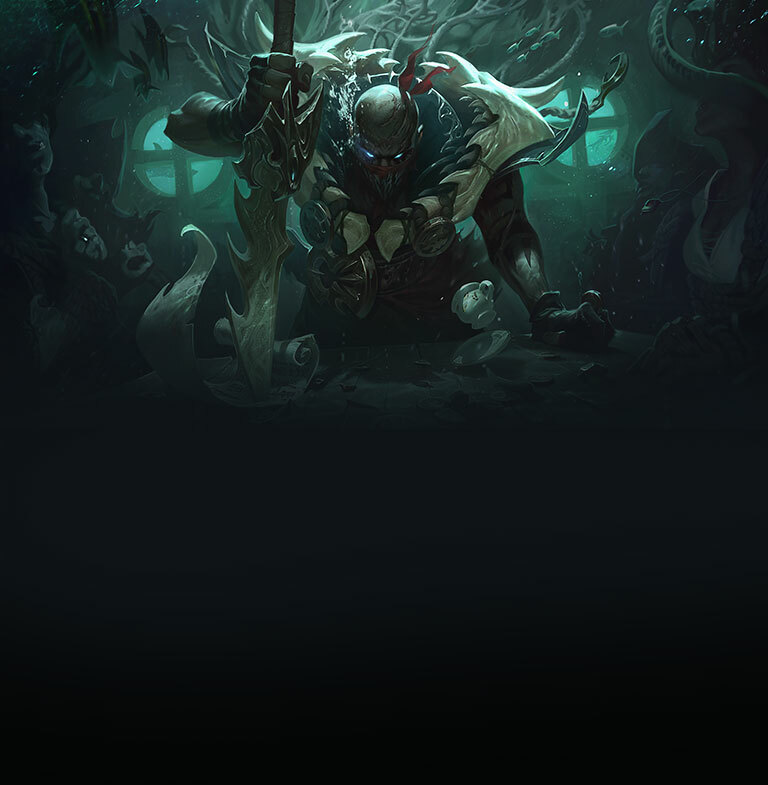 Pyke likes to kill, but he needs help with his homicides. 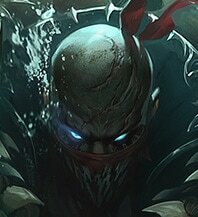 Injuring opponents by trading and poking is key before Pyke drags them under. Even when he catches an enemy alone, he’ll need to take a couple stabs at his target—enough time for their friends to intervene. 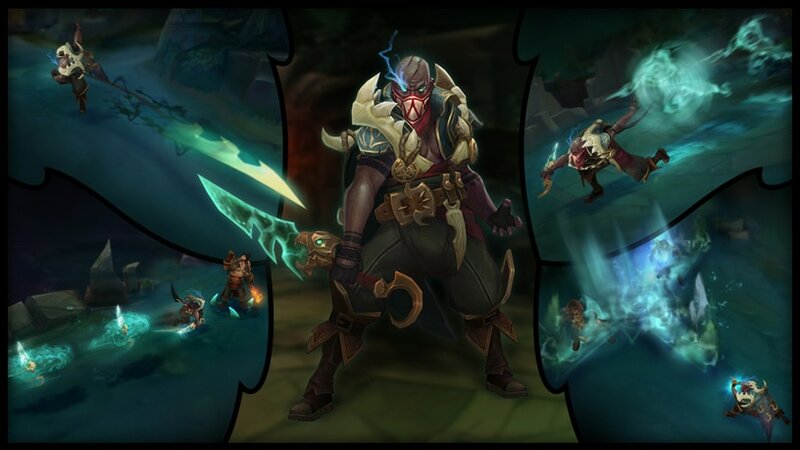 His high mobility is also offset by low survivability: Pyke is easily punished if he dives deep for a kill he can’t quite finish. The Ripper didn’t get his name by playing passive, though, so be ready for violence at any moment. 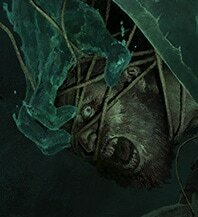 Bone Skewer’s harpoon always pulls your catch the same distance—which means charging up and spearing an enemy right in front of you will fling them backwards into the jaws of your team. 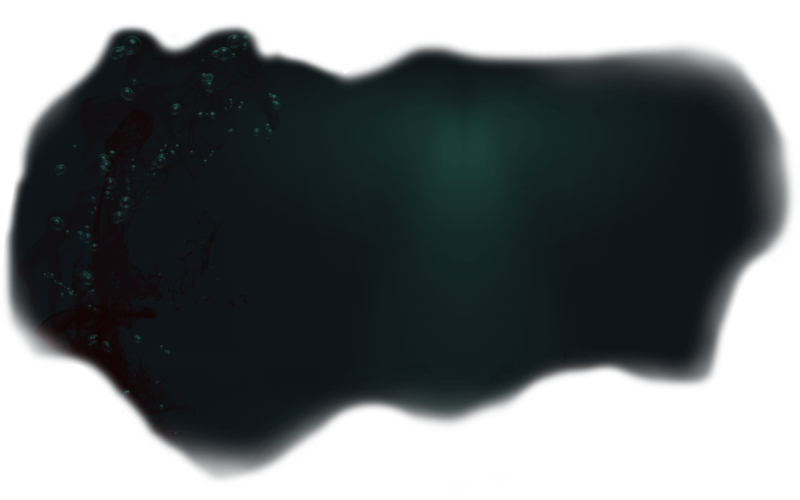 Take a second to slip out of sight after a skirmish and let Gift of the Drowned Ones recover a significant chunk of lost health. 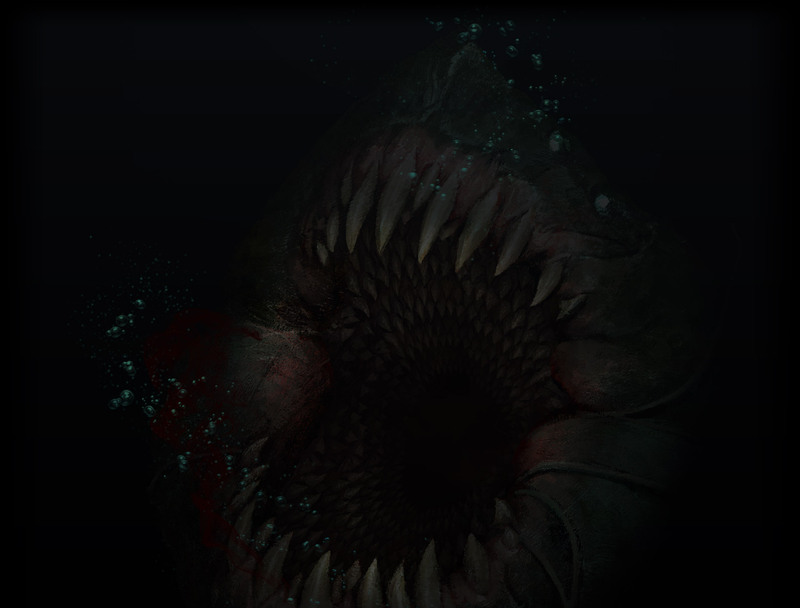 You don’t have to leave the area entirely—use Ghostwater Dive to circle enemies like a shark before going back in for the kill. 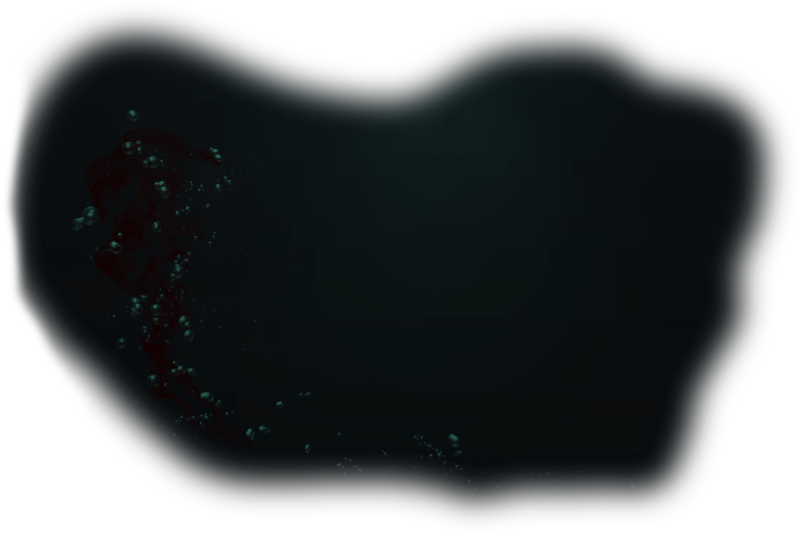 Once you’ve put enemies in lane underwater, don’t hesitate to swim somewhere else and pick up kills across the map. 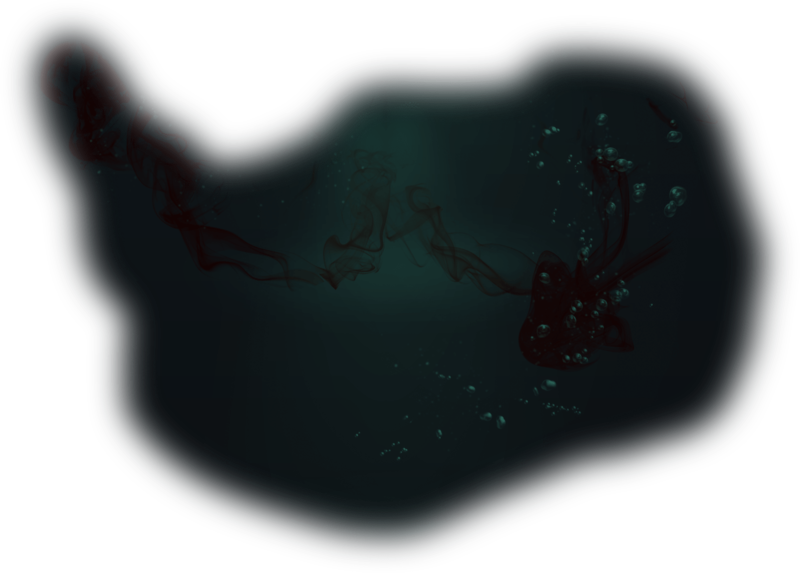 Ghostwater Dive and Phantom Undertow double as mobility, letting you quickly segue from one crime scene to the next. Just make sure to signal your crew before diving into dangerous waters.